What happens when you are SUPER excited about a recipe — especially doughnuts? You take not-so-amazing pictures. Confession. My daughter-in-love and I were in such a hurry to eat these unbelievable (and I do mean unbelievable) sopapillas that I began taking pictures with reckless abandon. We were just ready to dig into these AMAZINGLY, sugary, crispy doughnuts. I knew this dessert was going to be something special when I began to knead the dough. I had never before sifted dry ingredients for a dough. I had also never added cinnamon and melted butter to bread dough. 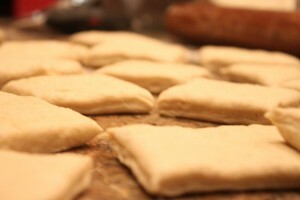 The dough was ever so supple and the aroma was, well, let’s just say that I can hardly wait to make this again! Dare I admit that I warmed up one for breakfast this morning? (Recipe adapted from The Beautiful Mess — thanks Elsie and Emma). In a small bowl stir together the warm water and sugar until the sugar dissolves. Stir in the yeast and allow this to sit for 6-8 minutes (it should activate and will look foamy). In a large bowl stir together the flour, salt and cinnamon. 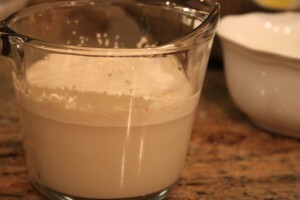 Stir in the yeast mixture and melted butter until a loose dough ball forms. Turn out on to a lightly floured counter, begin to knead breathe in deeply…smile… for 4-6 minutes, until the dough begins to become elastic. The aroma from this dough is just amazing. Place in a lightly oiled bowl, cover and allow to rise for an hour or until the dough has doubles in size. 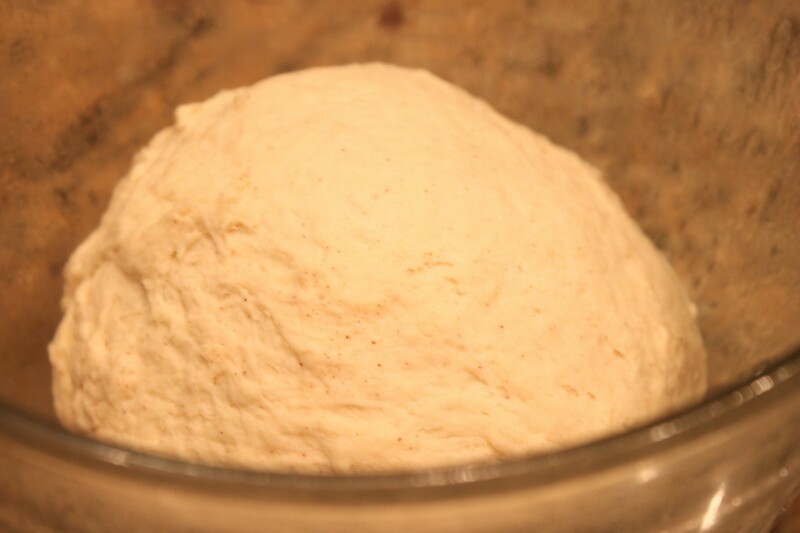 While you wait for this beautiful dough to rise make your two sauces. You could make only one of the two sauces but I can’t imagine why in the world you would want to do that? Melt butter and brown sugar in a saucepan over medium high heat. Remove from the heat and add rum. I love Kracken rum. Return to the heat and stir for four minutes. Turn off the heat. The sauce will thickens as it cools. Heat the cream in a saucepan over medium heat. Add the chocolate, stirring, until it’s melted and smooth. Add ground cinnamon; stir. Remove from heat and cool to room temperature. After about an hour the dough should double in size. Punch down and roll out on a lightly floured surface so that it’s about 1/4 inch thick. Cut into triangles, squares or other fun shapes. 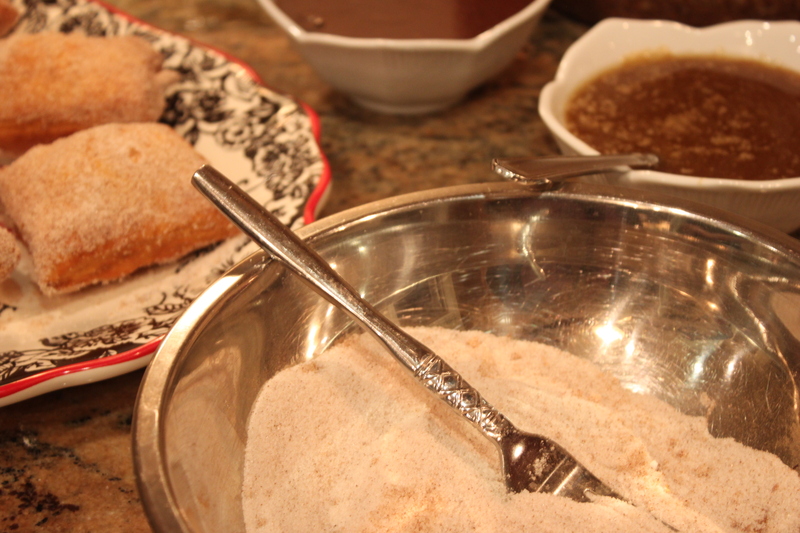 In a large, heavy pot heat enough oil, so the Sopapillas can float to around 375°F. Fry the Sopapillas until browned, about 2 minutes. Then flip so that each side cooks. Remove to a plate lined with paper towels to remove excess oil. Dredge in your sugar/cinnamon mixture.